Studies show that 30% of all Internet traffic comes from a mobile device. In April 2014* alone, 10.9 million users from handheld devices landed on Trulia.com. Back in January, Zillow had almost 400 million listing views. That comes out to a whopping 148 homes viewed every second. These numbers show that two thirds of their web traffic is coming from mobile devices. Did you know that there are over 200 different screen sizes to view your website? This is a common argument for the adoption of a responsive website design. A responsive design means you can view your site on a mobile device, tablet or computer and see the same site on every device, without any quirks or oddities. With responsive, you have all of your bases covered—and you don’t have to worry. Sometimes having a website that will render on a phone isn’t enough. With so many resources readily available at our fingertips, we have become accustomed to instant gratification when looking for information online. 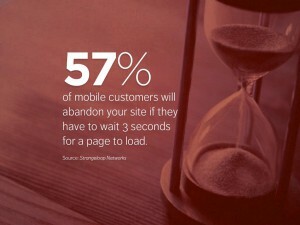 According to Mobilfy.com*, 57% of mobile customers will abandon a site if they have to wait as little as 3 seconds for a page to load. 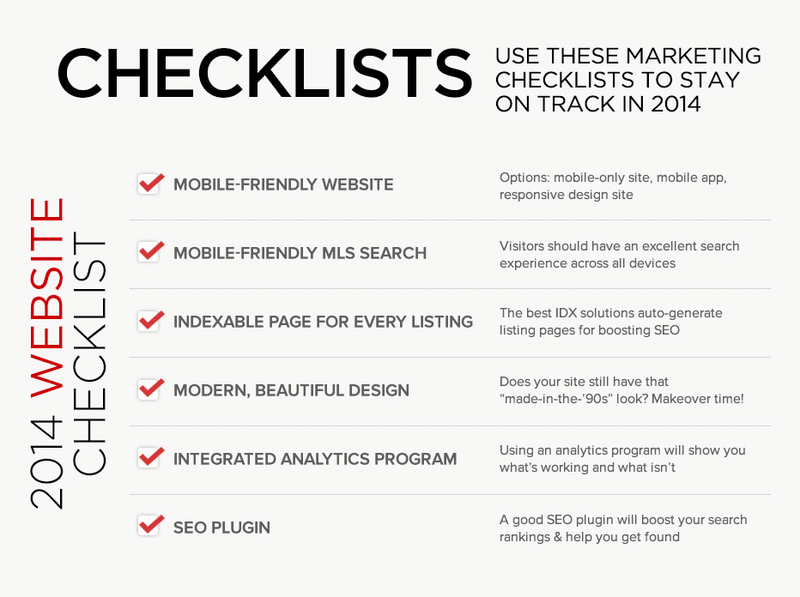 If your websites isn’t up to snuff, you could lose over half of your potential clients. It’s a bold claim, but a stark reality. For those of us that are not web developers this means that by having a responsive website, you don’t have to worry about making changes to two different sites when you have updates that need to be made. It also makes it easier for the search engines to understand the structure of your site by having one website instead of one for mobile and one for desktop users. This also helps avoid any potential duplicate content issues that may arise with having two versions of the same website. Google also held a Hangout, or webinar on the Multi-Screen / Responsive Design discussion to answer questions and clarify their stance on the state of mobile use on the web. Here is another Google webinar about the principals and recommendations on responsive design for multi-screen users as well as how page speed and load time effects user interaction. Innovations in technology and pubic adoption of the new hotness is an ever moving target for webmasters, business owners and real estate agents. The web has been changing and evolving over the past few years. Now is the time to make the switch to a responsive website design and get ready for the majority of user traffic online to come from a mobile device not a desktop computer. It is imperative that we can stay ahead of the curve and having a one-size fits all approach to your business website is the best way to adapt to any next generation web device trend for tomorrow. REfindly’s website/IDX system for real estate agents will allow you to stay ahead of the competition and give your potential clients the speed and accuracy of data they expect on the device of their choosing. Real Estate RE Created!